If you would like to help repay the nation's debt to the Chelsea Pensioners, why not consider becoming a Friend? Membership starts from as little as £35 per year and offers a range of benefits including invitations to special and exclusive events throughout the year. Most importantly, your membership subscription in its entirety will be directed towards safeguarding the future of our remarkable veterans. Join us each summer to see the Chelsea Pensioners on parade at the ceremonial Governor’s Review. 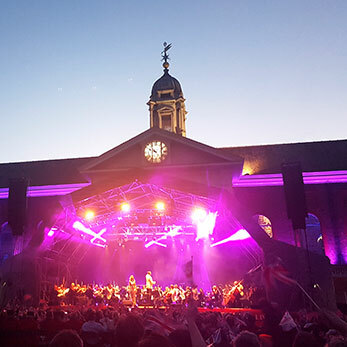 Held in honour of King Charles II, founder of the Royal Hospital Chelsea, the Review is an unmissable military highlight and is followed by a drinks reception in the Governor’s Marquee. All Friends are entitled to bring up to 5 guests each year. Friends receive a bi-annual subscription to our supporters’ magazine, Home Front, delivered direct to your door or your inbox. 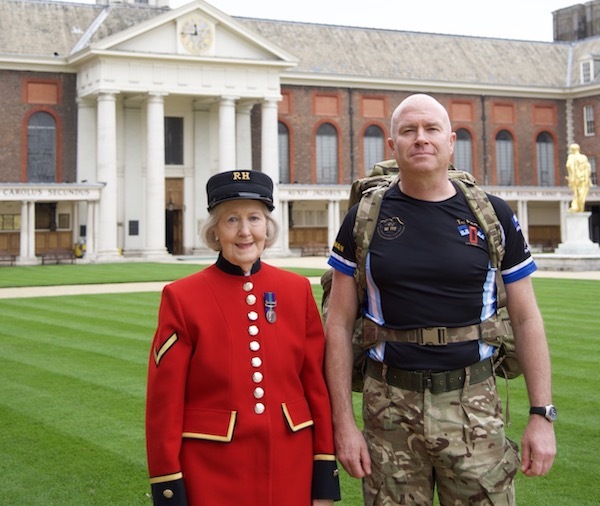 Each edition of Home Front shares a wealth of stories about the Chelsea Pensioners and keeps you up to date with their latest activities at home and abroad. You will enjoy access to our seasonal Friends’ events programme, open only to our members. 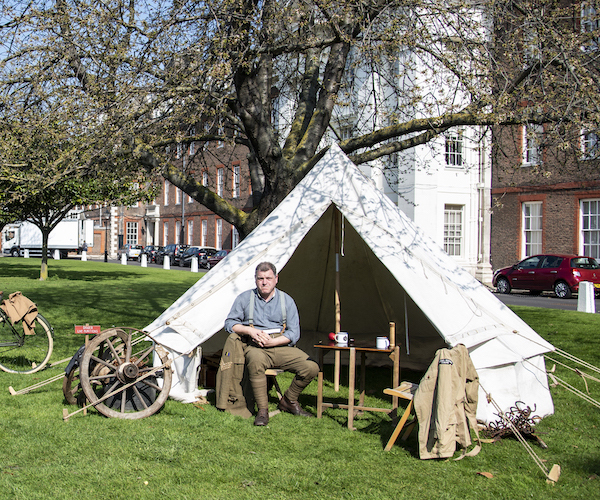 We run a range of exciting events throughout the calendar year, including lectures, music recitals, drinks parties and visits to historic houses and military sites. 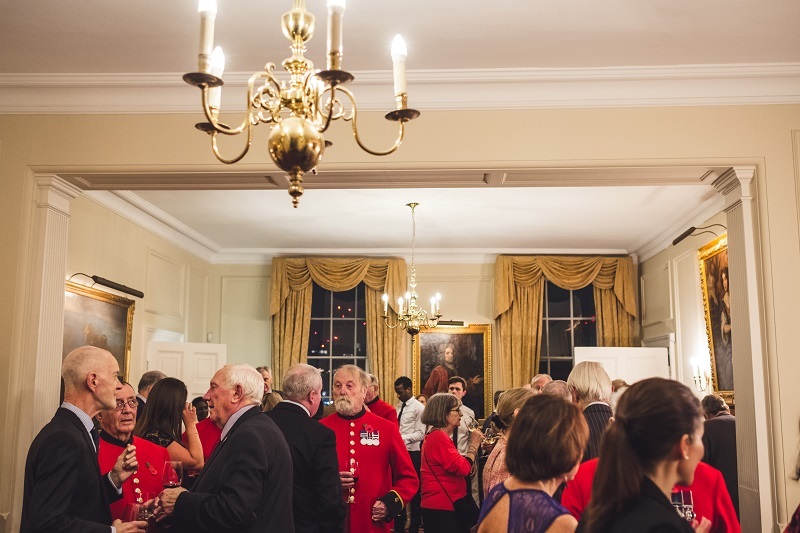 Our events are not available to the general public and provide regular opportunities to meet other like-minded supporters of the Chelsea Pensioners. We look forward to welcoming you to the Friends! You can view our 'Become a Friend' brochure. Alternatively, we can post you a copy if you click on the button below and complete your details. For information on paying via CAF cheque, VAT & donations in regards to Friends Membership, please contact us. 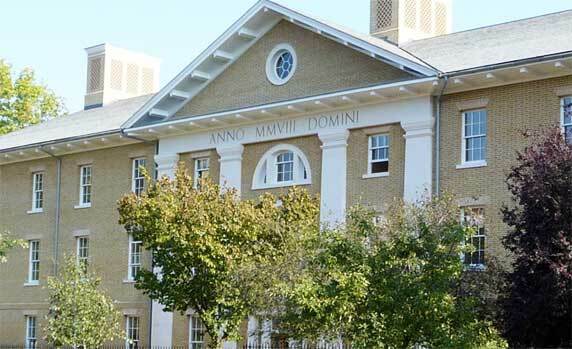 Please be aware the Friends of the Royal Hospital Chelsea will not claim Gift Aid on your Friends Membership. If you make any additional donation over and above the membership amount we are able to claim gift aid on this if you complete the gift aid declaration in the brochure.